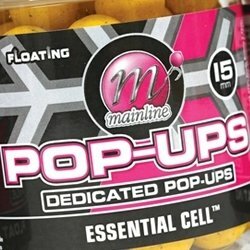 Mainline's exclusive fresh frozen range of ready made boilies are a selection of our finest Dedicated Base Mixes and ingredients. 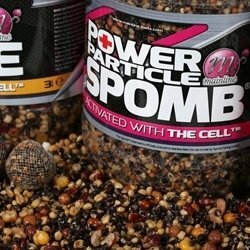 Boilies, Base Mixes, Flavours and Additives, Pellets, Groundbaits, Particles, Liquids and of course an extensive range of Hookbaits to match! 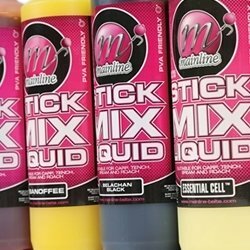 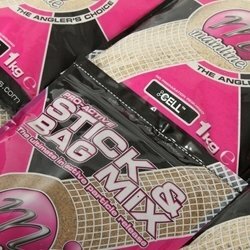 The Mainline Baits range of products covers every situation, with everything you could possibly need!